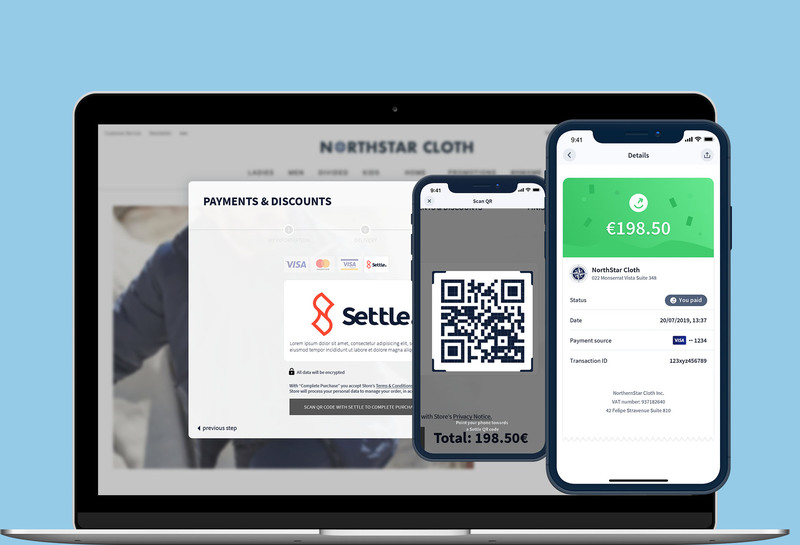 Settle for business - With Settle accept payments anywhere! 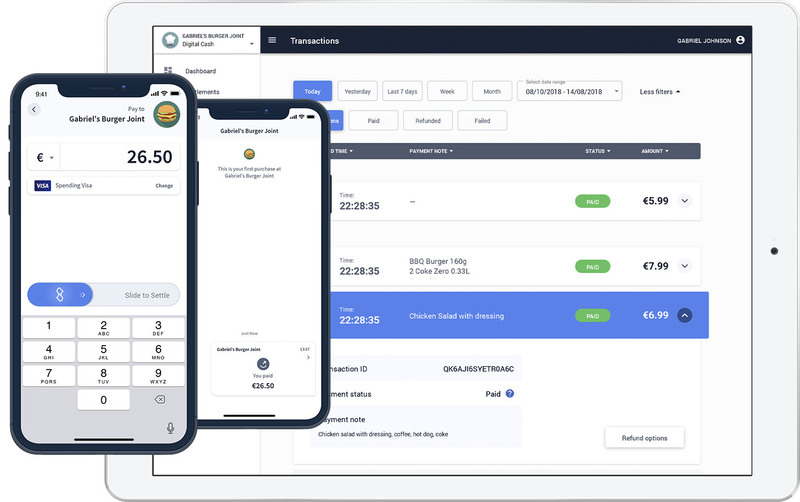 Accept payments anywhere and set up a shop in everyone's pocket. We will not send you anything or share your data with anyone, except letting you know when you can start to use Settle obviously. Accept payments to your business from anyone with a mobile phone. Accept orders for pickup or delivery from new and existing customers. Customers browse your store with their phone, allow them to pay with it. Accept Settle in your existing card terminals or cash registry. Digital signup, start selling more within five minutes. Settle collects and visualises your data for free. Special offers and deals bring more business from new and existing customers. 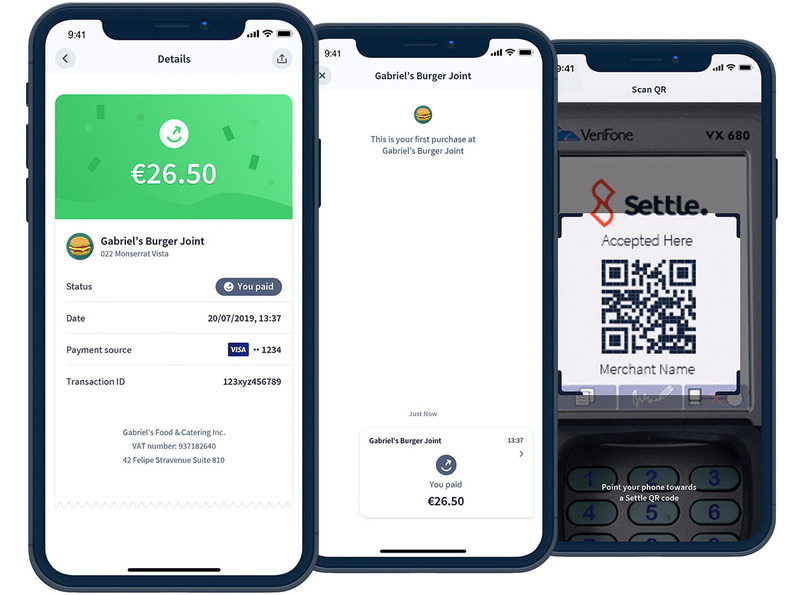 Settle is the leading Pan European mobile payment service from Auka, regulated as an e-money institution by the Norwegian Financial Supervisory Authorities. Settle and Auka are Trademarks of Auka © 2019 All rights reserved. Auka AS.